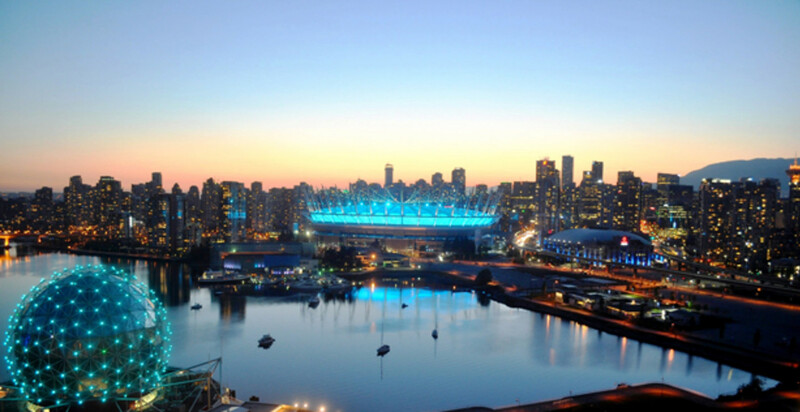 BC Place will light up teal and magenta on Thursday, April 11th, for World Parkinson's Day. April is Parkinson's Awareness Month, with April 11th serving as World Parkinson's Day, an opportunity to engage the public in expanding their understanding of Parkinson's Disease and the diversity of the PD community. With approximately 13,000 people affected by the condition, Parkinson's Disease is the second most common neurological disorder after Alzheimer's.